The In Shared Oneness retreat center is located just outside the center of Mount Shasta city (Northern California, USA), a small town at the foot of the mountain with the same name: Mt Shasta. 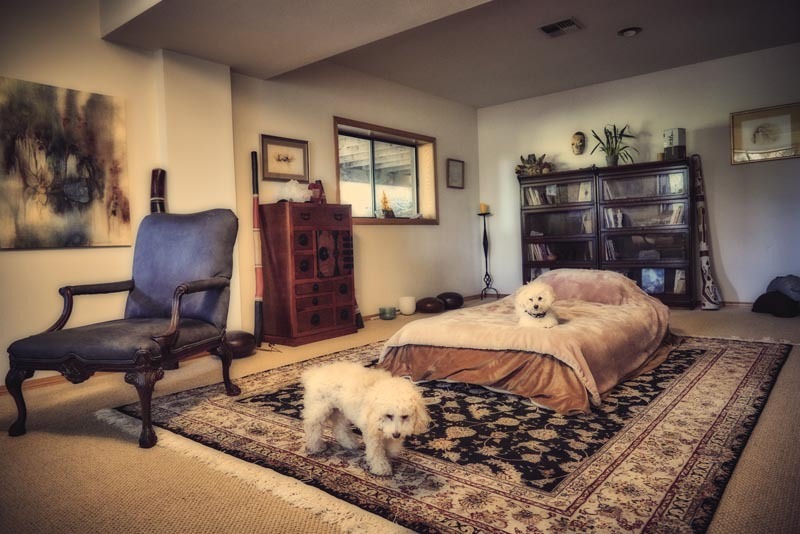 Our space can accommodate a dozen people but we typically limit our retreats to six or ten participants (Two little friendly dogs may join occasionally). An outside patio and lawn are accessible. Private parking is available. Motels and restaurants are close by; everything within the town of Mount Shasta is accessible by car in less than 10 minutes. Mountain, lakes, rivers, waterfalls and hiking trails are all within a 30 minute radius. 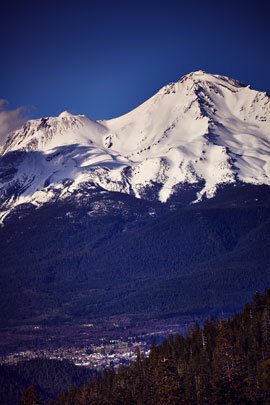 The city of Mount Shasta is located at an elevation of 3500 feet, nestled at the foot of Mt Shasta, the mountain. It is easily accessible, just off I-5 in Northern California. It is near lakes, rivers, waterfalls, springs, hot springs, the headwaters of the Sacramento River and the famed Pacific Crest Trail. Additional information (directions, lodging, weather, restaurants, activities) can be found at the visit Mt Shasta website. Mount Shasta has 4 distinct seasons. Summers are hot and winters are cold with potential of snow. Our retreats are adapted to the seasons. 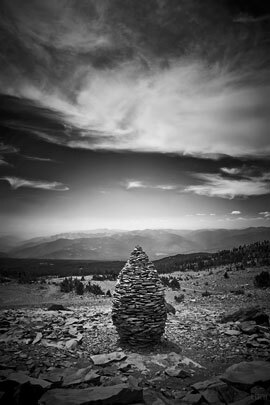 In summer time we may go out high on the mountain, while winter time lends itself more for introspection. The retreat center is located at the foot of the mountain, so whether we go out or stay indoors, the presence of the mountain is palpable. Mt Shasta the mountain is one of the energetic vortices of our home, planet Earth. Native Americans, shamans from around the world, locals and visitors respect, honor and experience this ancient sacred and holy mountain. With a height of 14,000 feet, Mt Shasta stands nearly 10,000 feet above the surrounding terrain. In summer time, a road starting in the center of the town (at an elevation of 3500 feet) provides easy access to numerous hiking trails, camping grounds, springs and meadows on the mountain, until the road reaches an end at an elevation of about 7500 feet (a total drive of about 30 minutes). In winter time, the last few miles of this road are closed and while the rest remains accessible, it is likely to be snow covered. A ski park is located on the East side of the mountain. © 2015 - present, In Shared Oneness. All rights reserved.